CHICAGO (WLS) -- After 20 years of working to break down barriers keeping Latinos from accessing affordable and decent housing, Latinos United changed its name and expanded its mission. In fact, education will be the focus of an event the forum is holding this week. 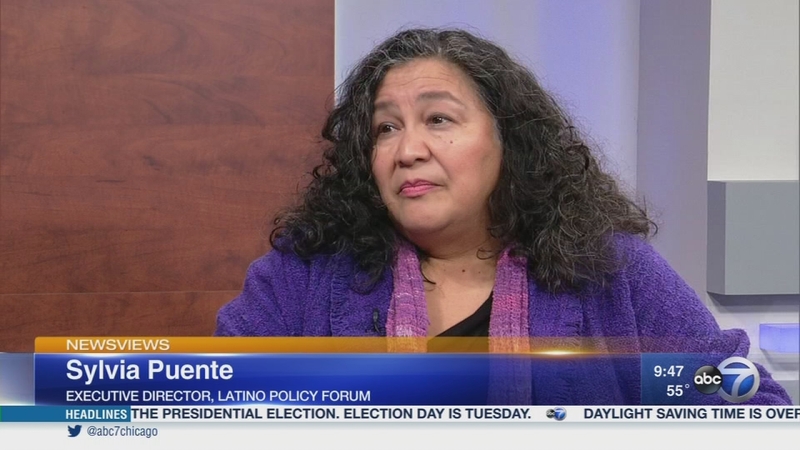 To discuss the Latino Policy Forum's work is executive director, Sylvia Puente. For more information, visit www.latinopolicyforum.org. The Latino Policy Forum's mission includes issues of importance to Latino families here in Illinois.